At Lindon Heating and Cooling Ltd we supply a full range of heating and cooling solutions from a wide range of reputable brand names, and we always make sure that we offer the exact services that our customers are likely to need. 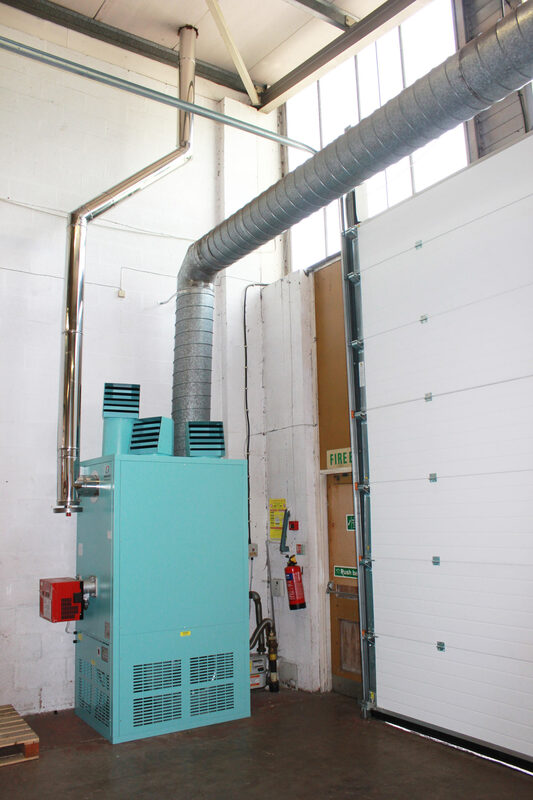 In our experience, Powrmatic heating has a range of heating units which accommodate most industrial, commercial premises and offer good warranty on their products. A little about Powrmatic heating systems, they have been in widespread use for more than six decades, and are still going strong to this day. Powrmatic supply cost-effective and energy efficient heating systems for a variety of applications. 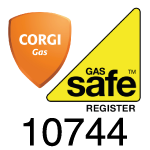 If you are considering replacing your old existing heating equipment you could save up to 25% on fuel consumption as Powrmatic heaters are all 91%+ efficient compared to a 10 year old heater which would have been 75% at best when purchased as new. Added to this customers can add De-stratification fans which turns wasted heat into useful heat again this can give savings of a further 15% of fuel consumption.